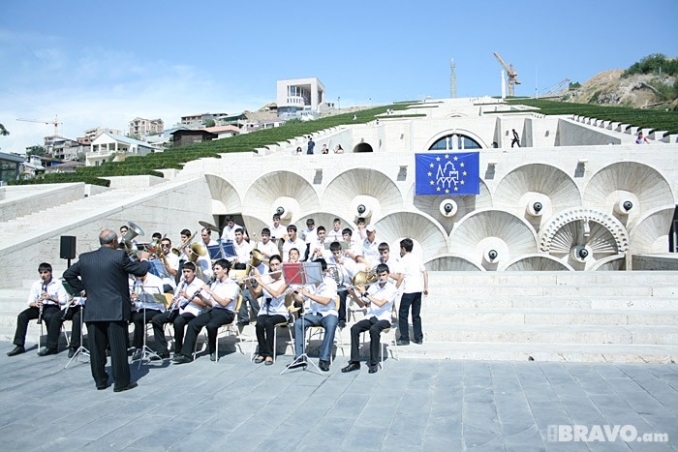 Representatives of more than 50 countries are gathered in Armenia to take part in the annual conference of national coordinators of "European Heritage Days" which kicked off on August 30 on the initiative of Armenian ministry of culture in framework of Armenian presidency in Council of Europe. In the annual conference this year take part specialists of cultural heritage, officers from Council of Europe and Europen Union. 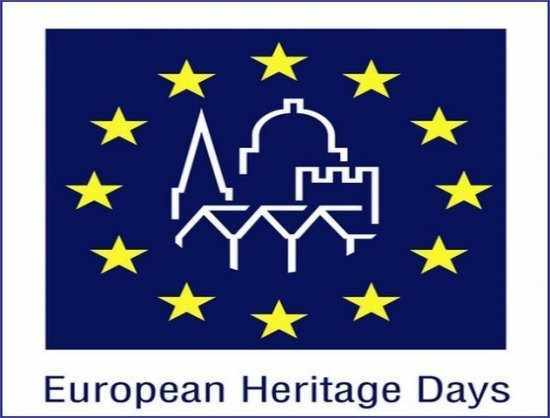 The conference will announce the launch of "European Heritage Days" program as well as will discuss the strategy and perspectives of 2013-2014 years. 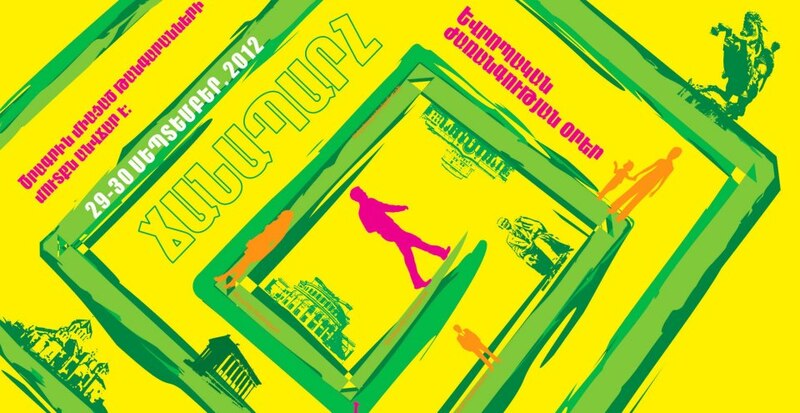 During the event for national coordinators will be organized a seminar which will be led by specialists arrived from Great Britain and Greece.